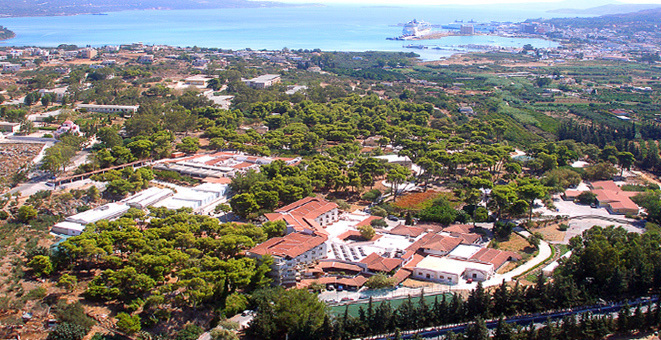 The Conference will be held on the Mediterranean Agronomic Institute of Chania (M.A.I.Ch. ), in Chania, Crete, Greece. The Mediterranean Agronomic Institute of Chania (M.A.I.Ch. 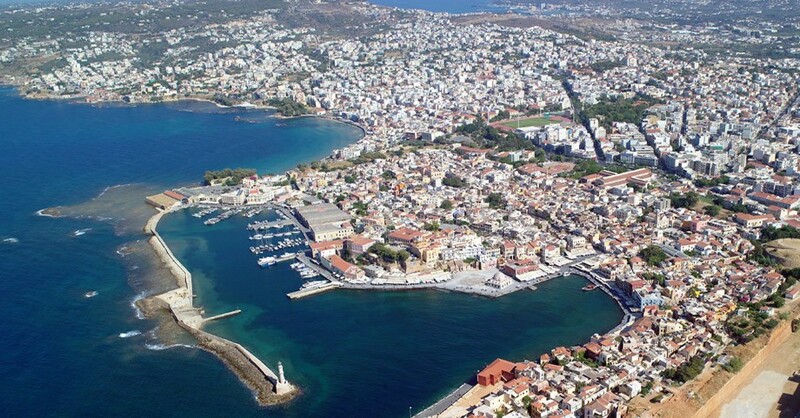 ), is located in Chania, Crete, Greece. More information you can find here. The Mediterranean Agronomic Institute of Chania. MAICh is located 3 km south-east of Chania city centre, 13 km from the airport and 2 km from the port of Souda. The city center of Chania can be reached by bus No 13. Buses leave every 20min and the bus stop is located outside the MAICh premises on the main street (Souda Avenue). Tickets cost 1.20€ one way and will be available for purchase at MAICh's Restaurant. Please take into consideration that when the ticket is purchased on the bus the price rises at 2.00€. Taxis (ChaniaTaxi call center +30 28210 98700) to the city centre cost about 7-10€. The port of Souda can also be reached by bus. Taxis to Souda cost approximately 4€. There is no direct bus service connecting the airport with MAICh. Taxi is the only means of transportation at an approximate cost of 20-23€.